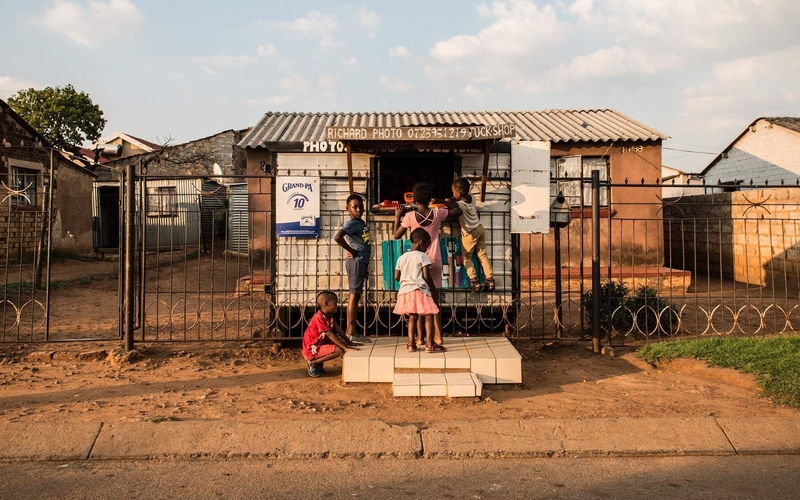 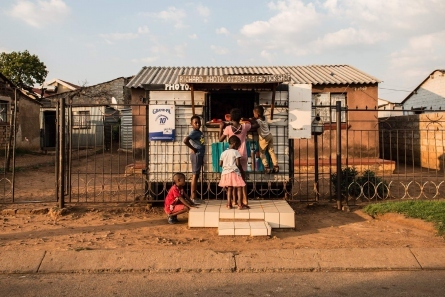 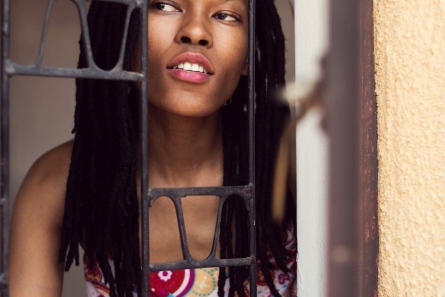 Thabilé is an aspiring artist from Soweto, South Africa. 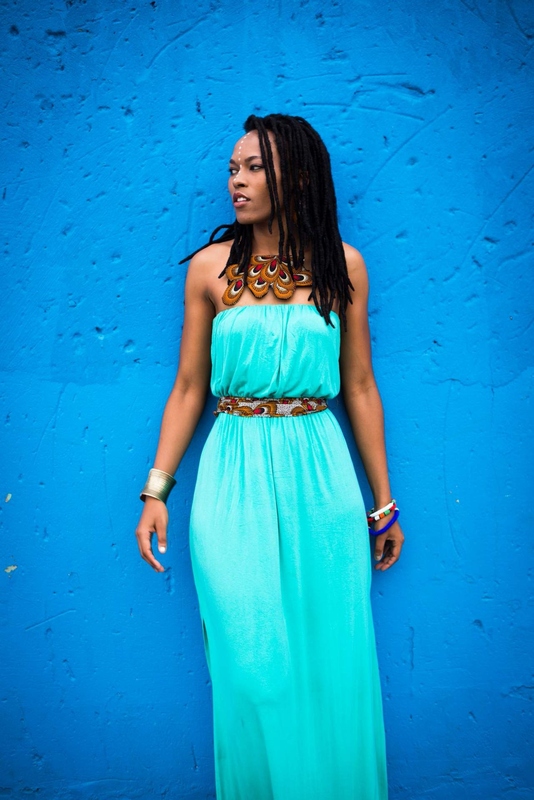 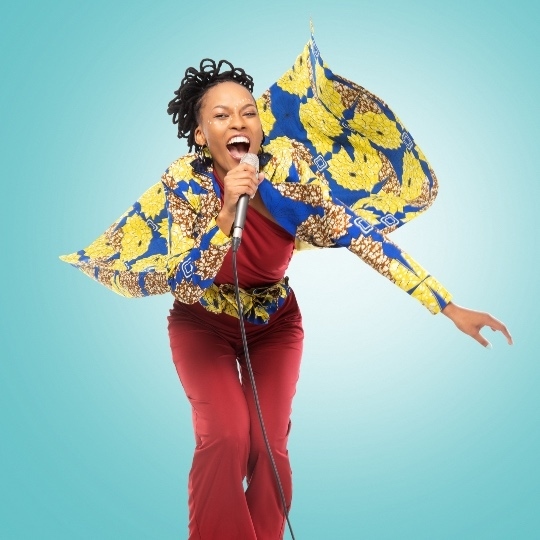 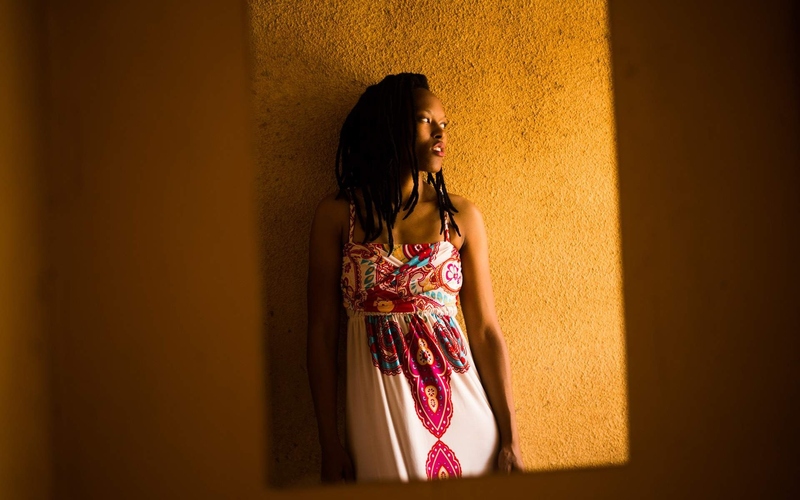 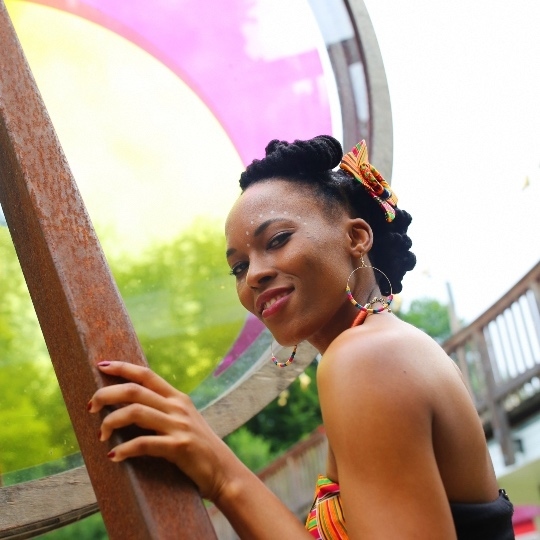 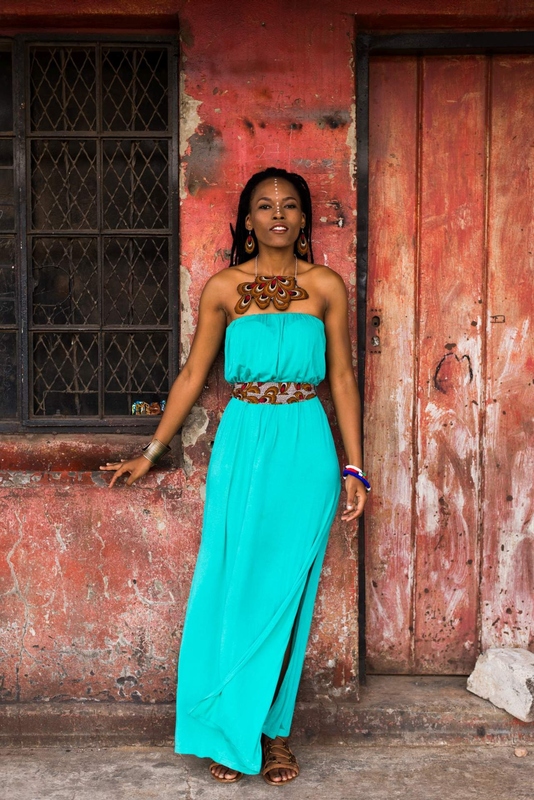 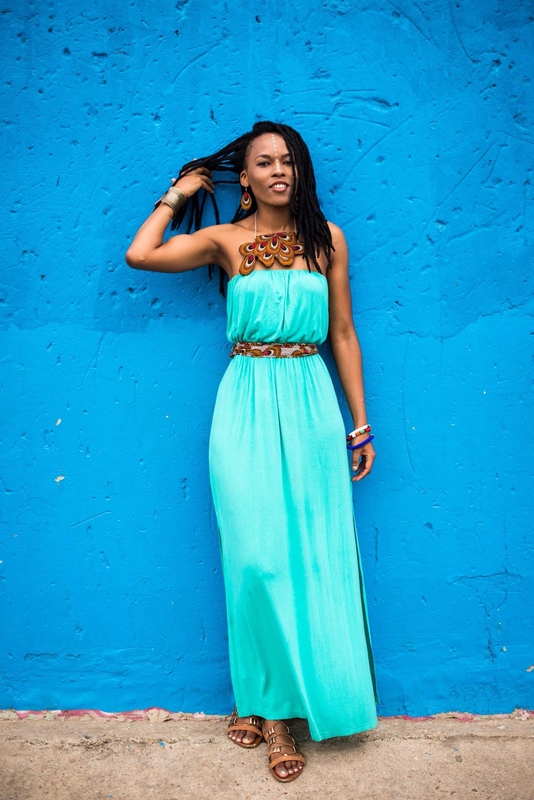 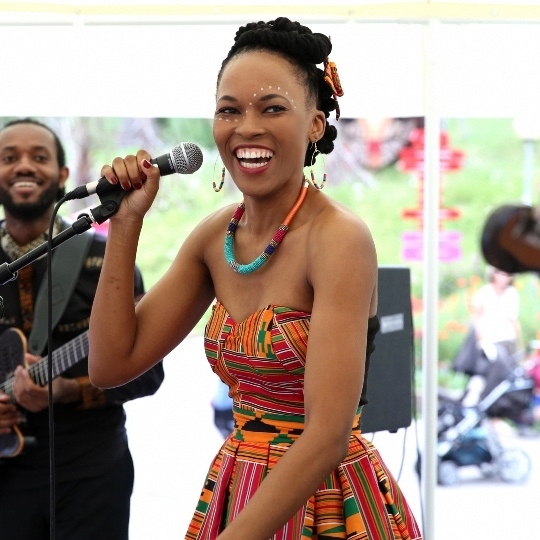 Her natural, gentle and strong voice combines elements of jazz, soul and traditional African music. 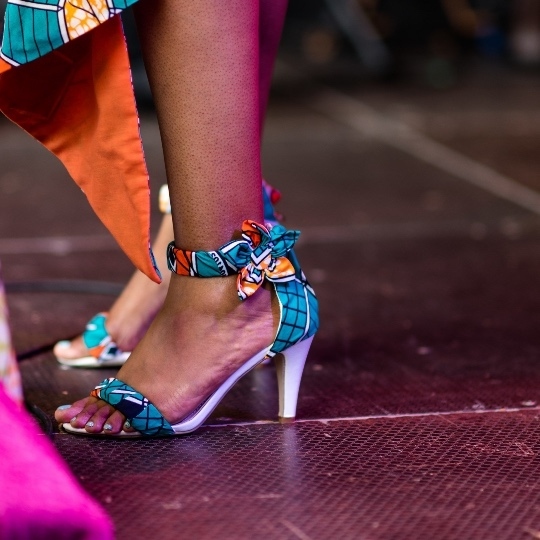 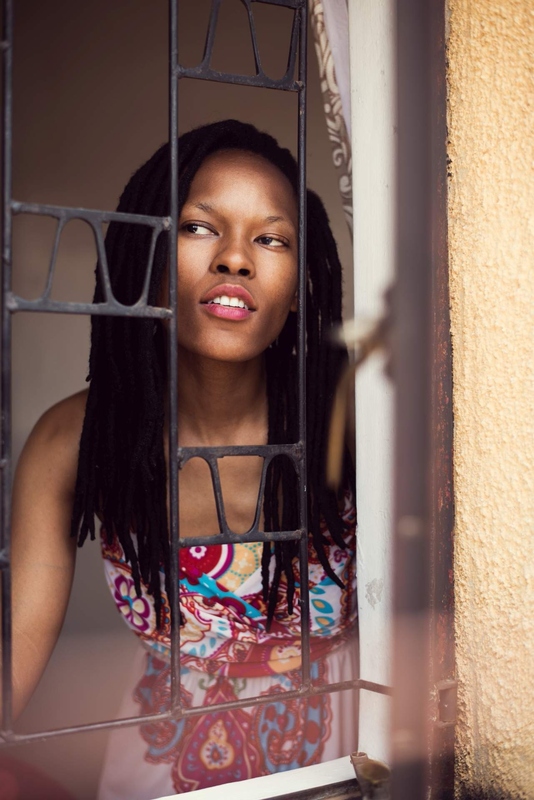 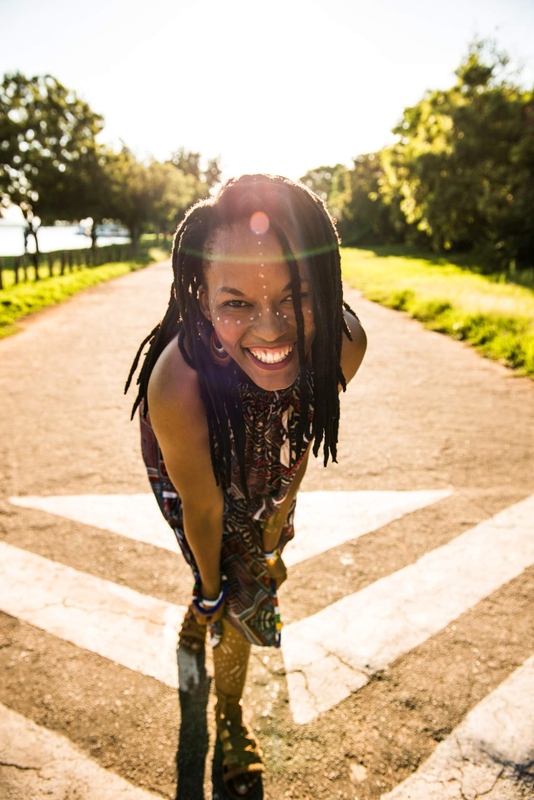 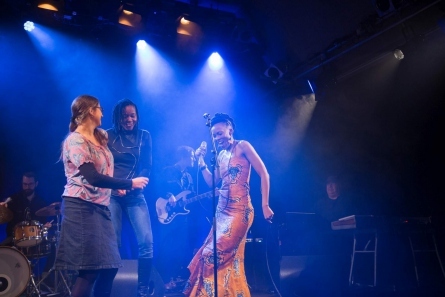 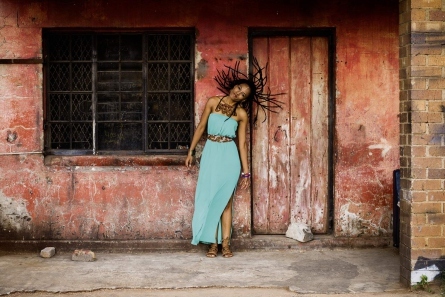 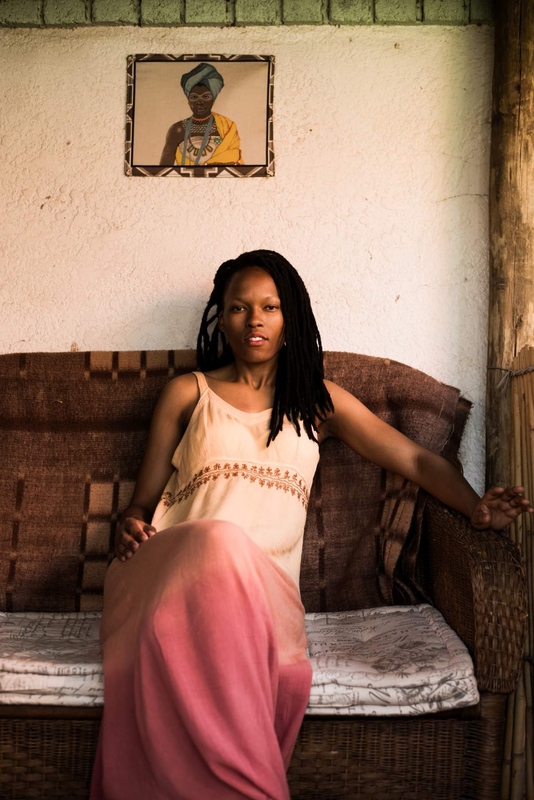 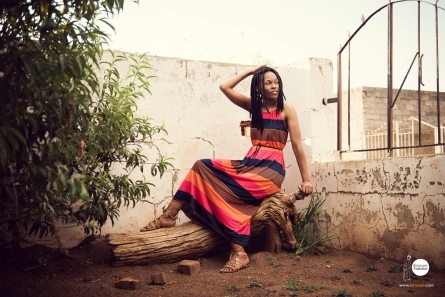 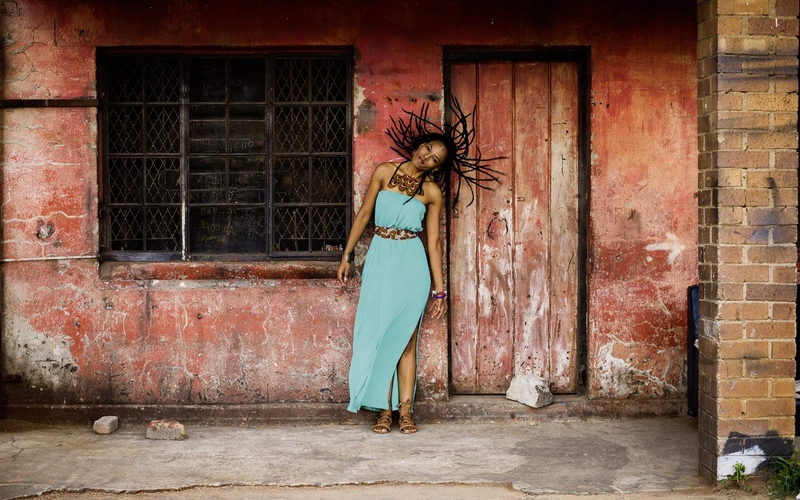 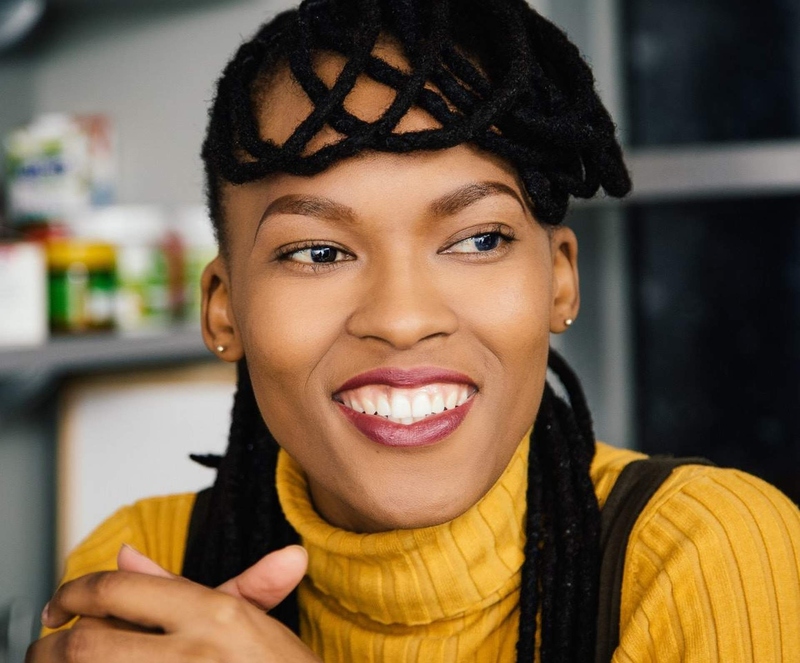 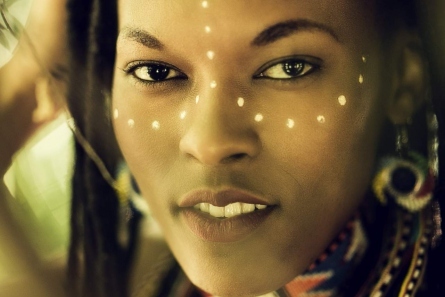 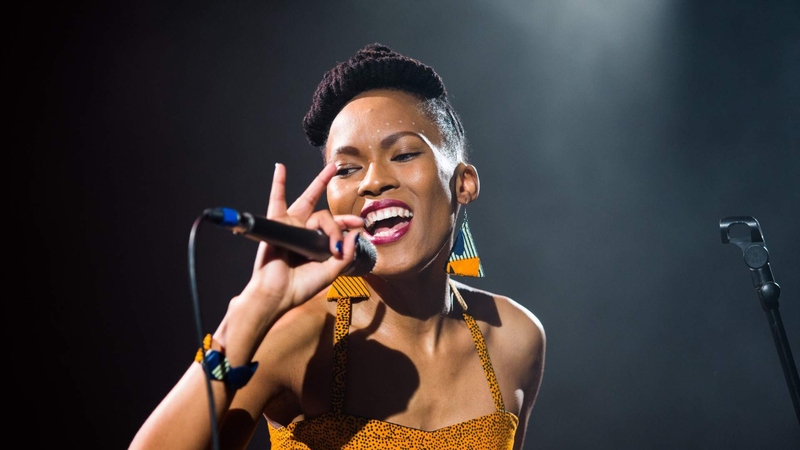 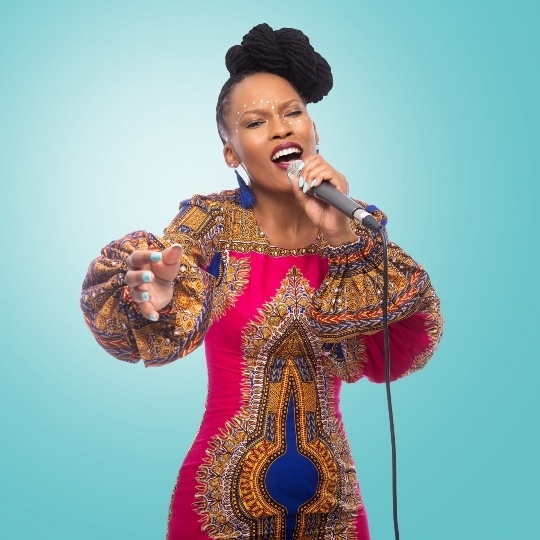 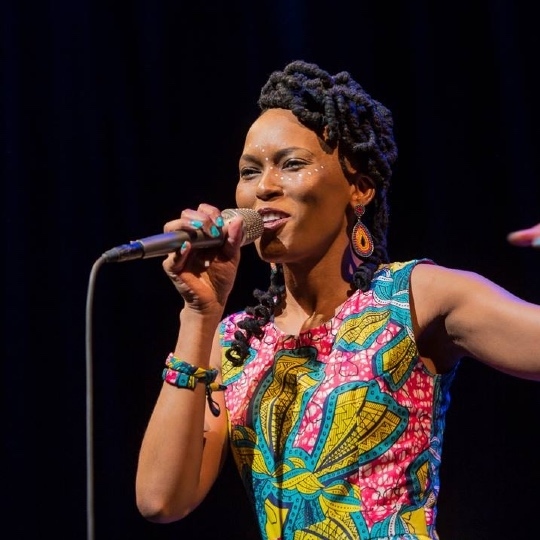 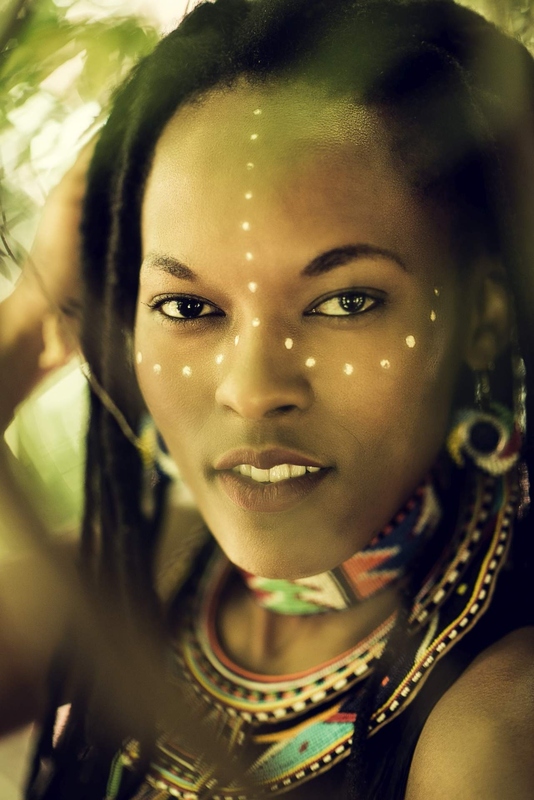 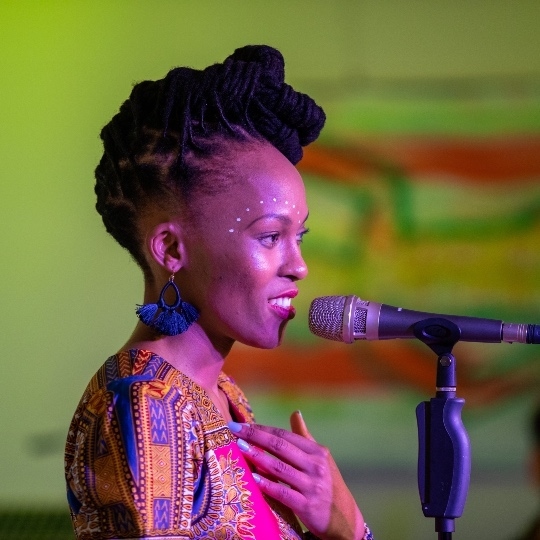 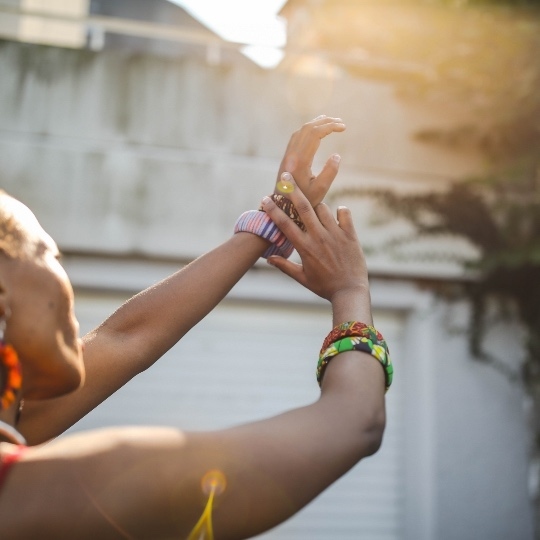 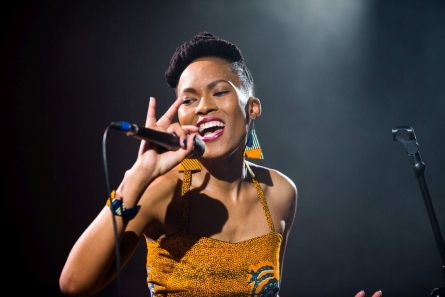 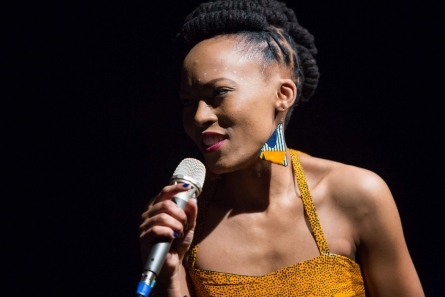 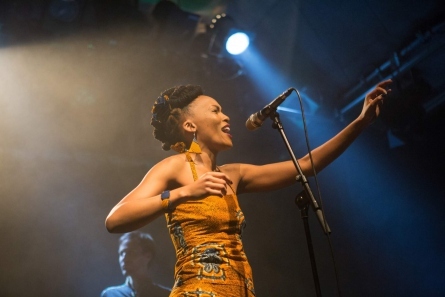 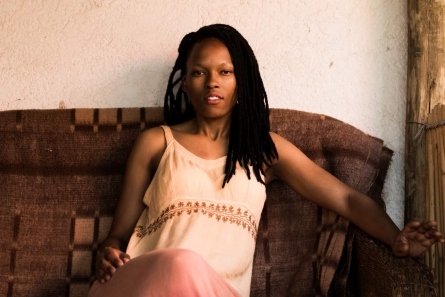 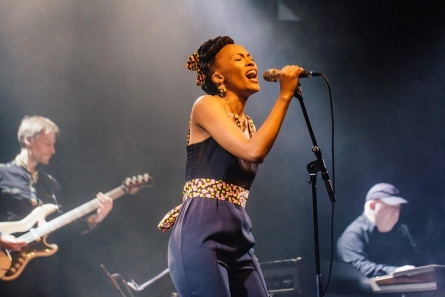 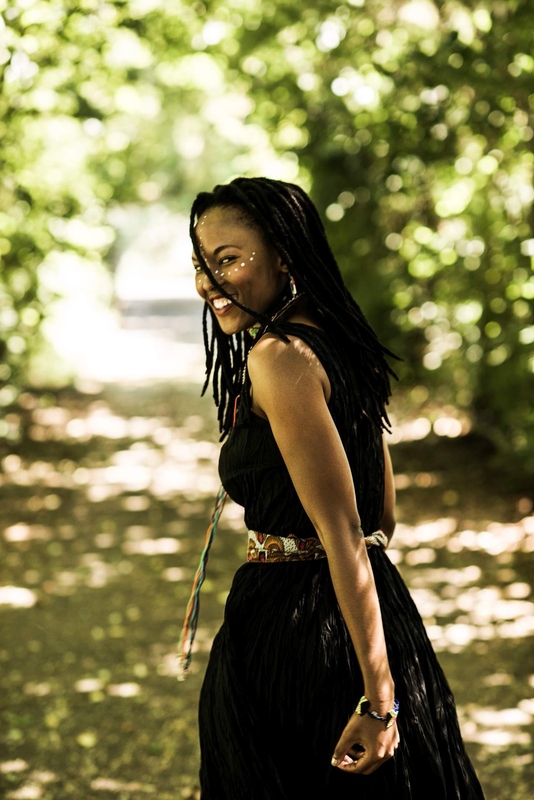 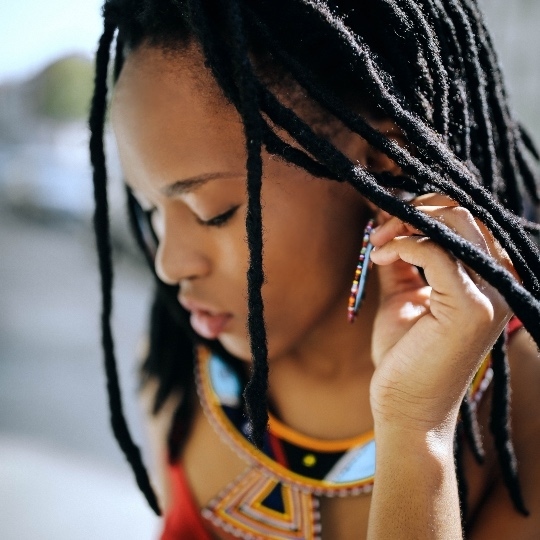 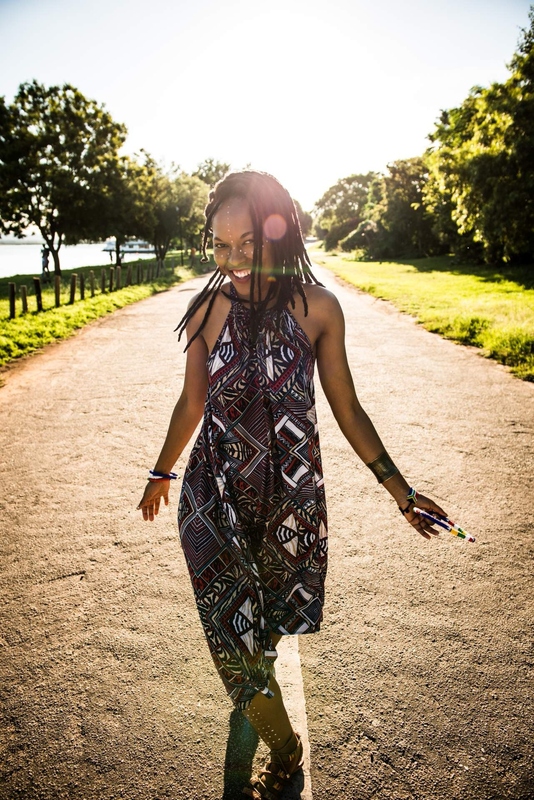 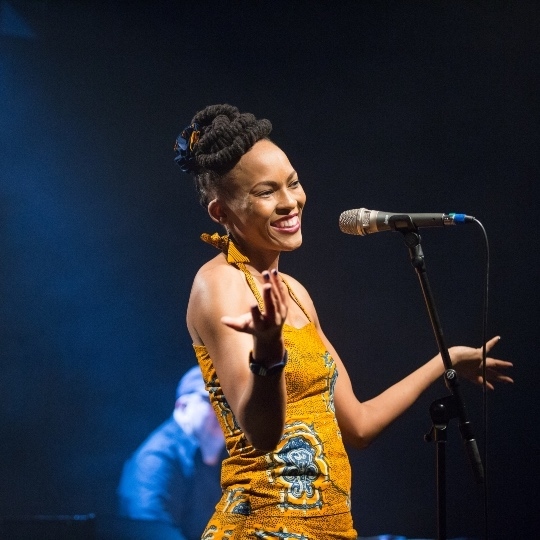 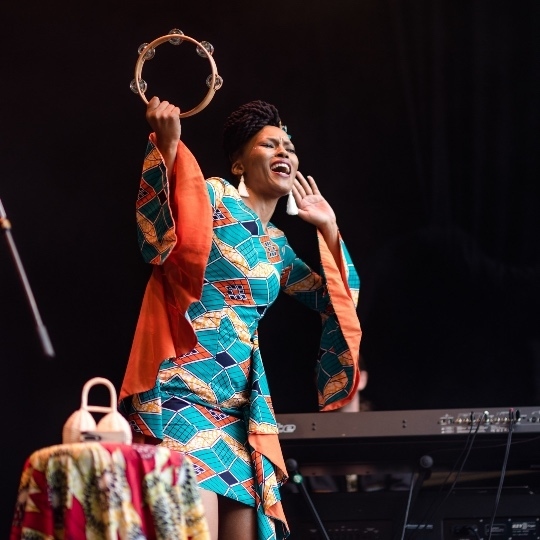 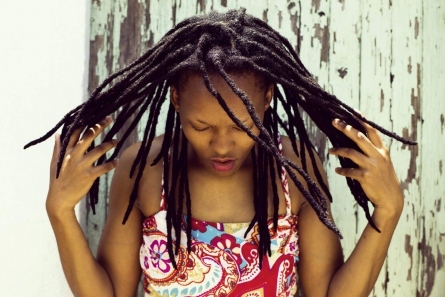 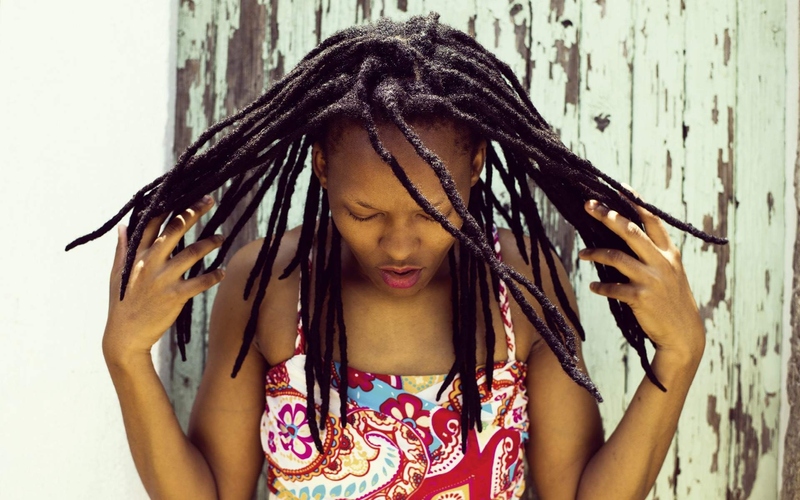 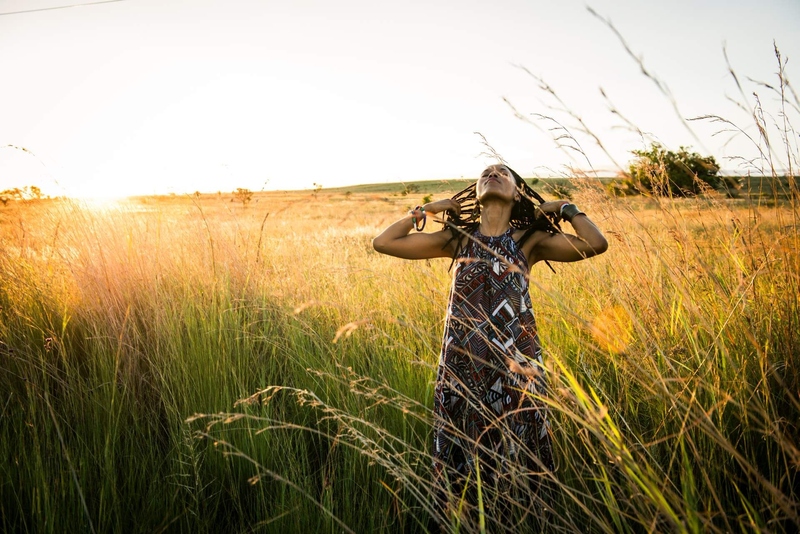 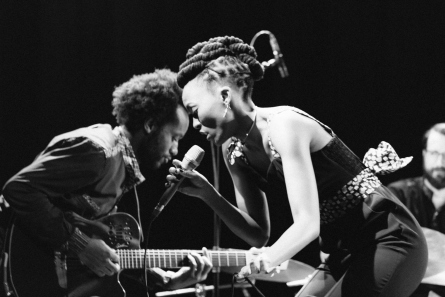 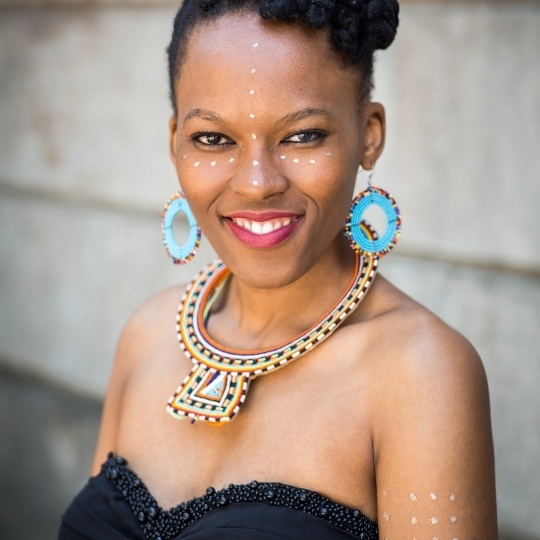 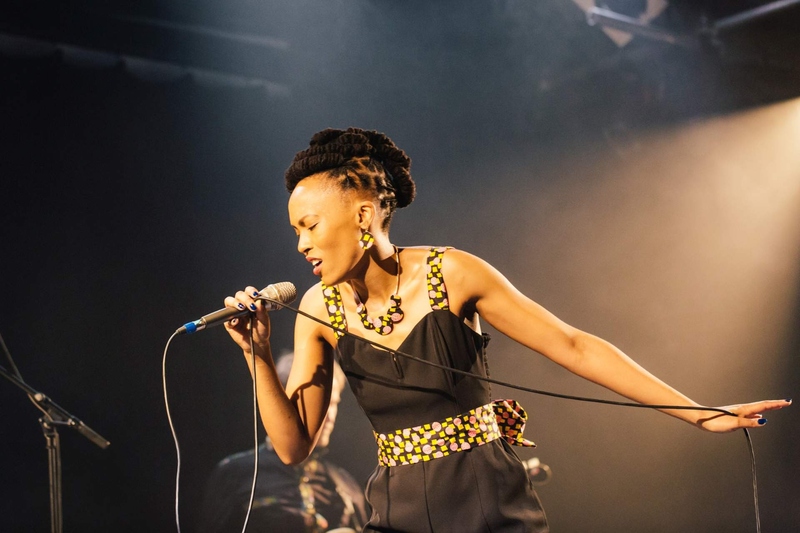 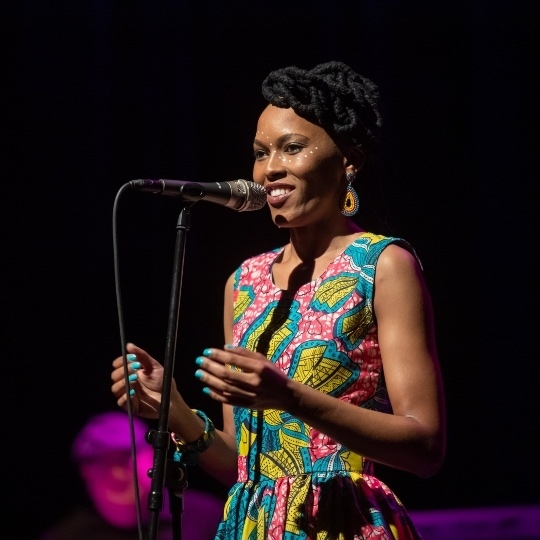 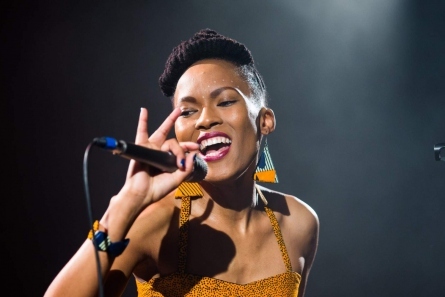 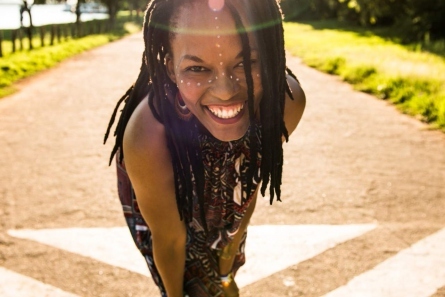 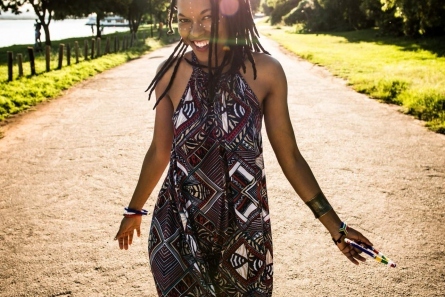 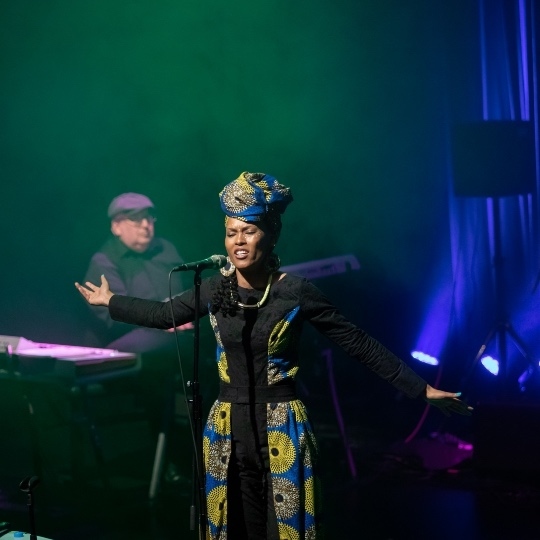 The lyrics in Thabilé's debut album "Dlamini Echo" are inspired by her experiences of being raised in post-Apartheid South Africa, and many different life stories of women. 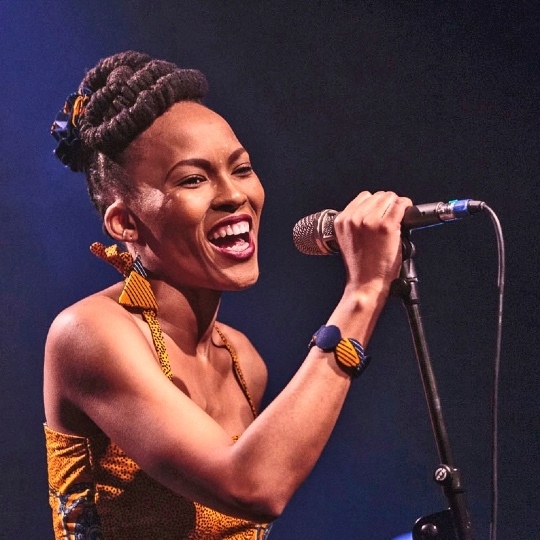 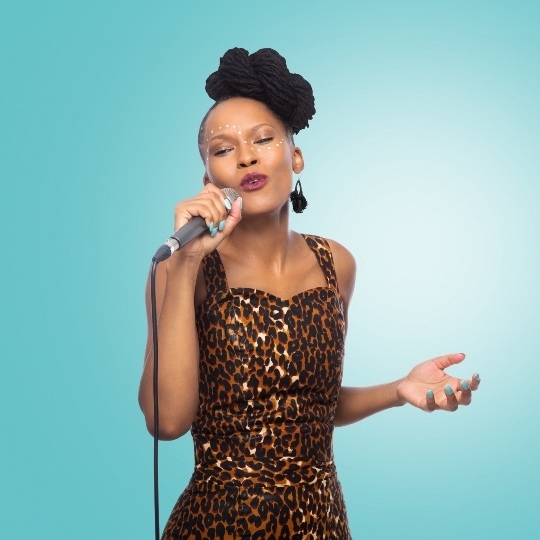 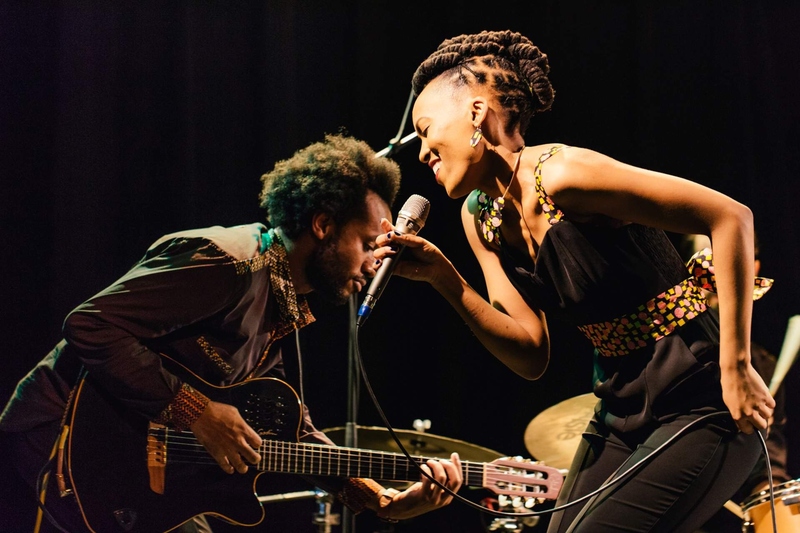 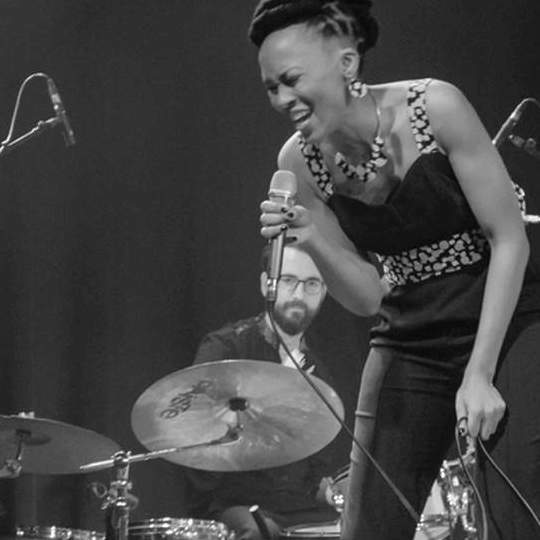 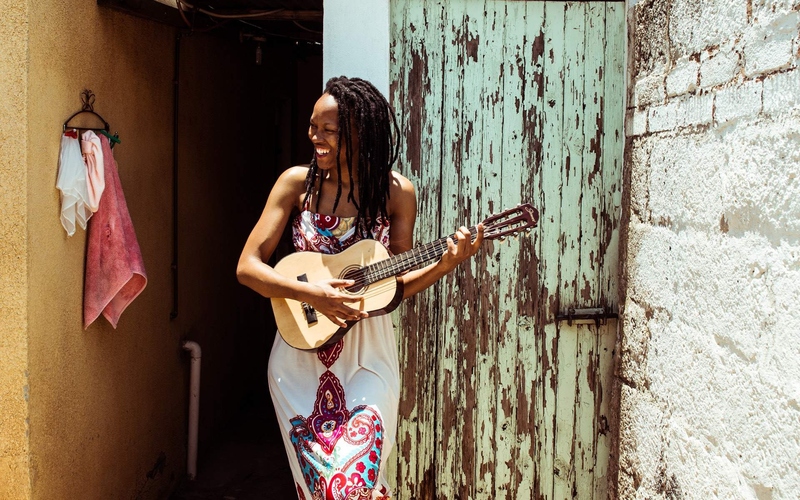 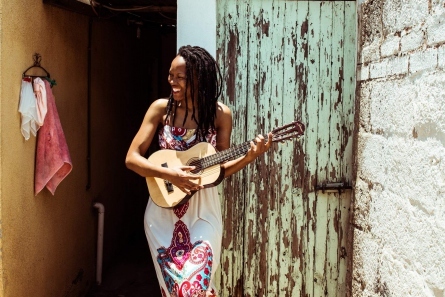 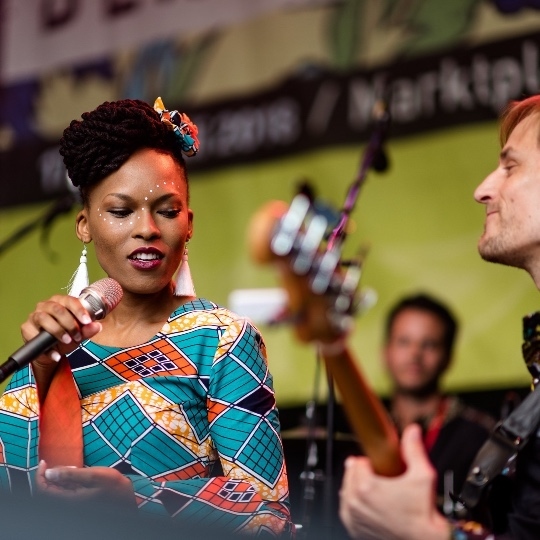 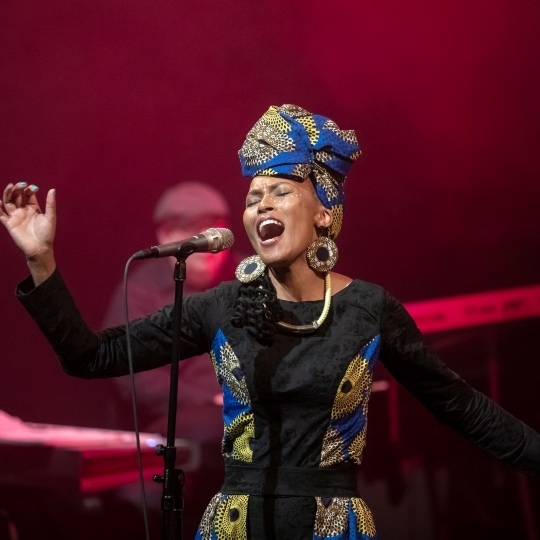 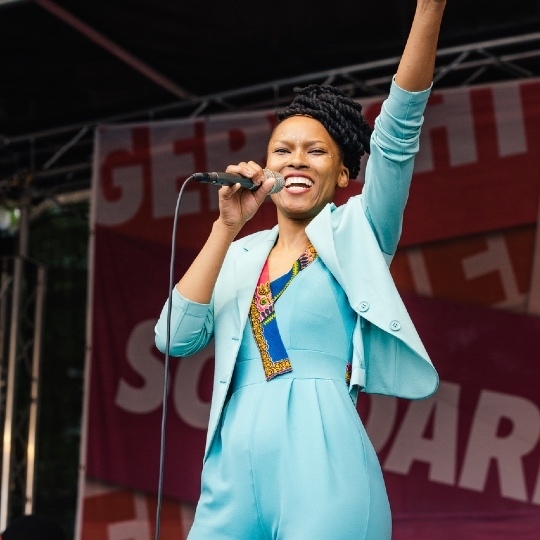 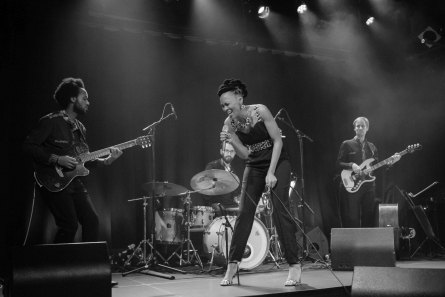 In addition to her breathtakingly warm voice, the Stuttgart-based South African fascinates her audience through her captivating stage performance. 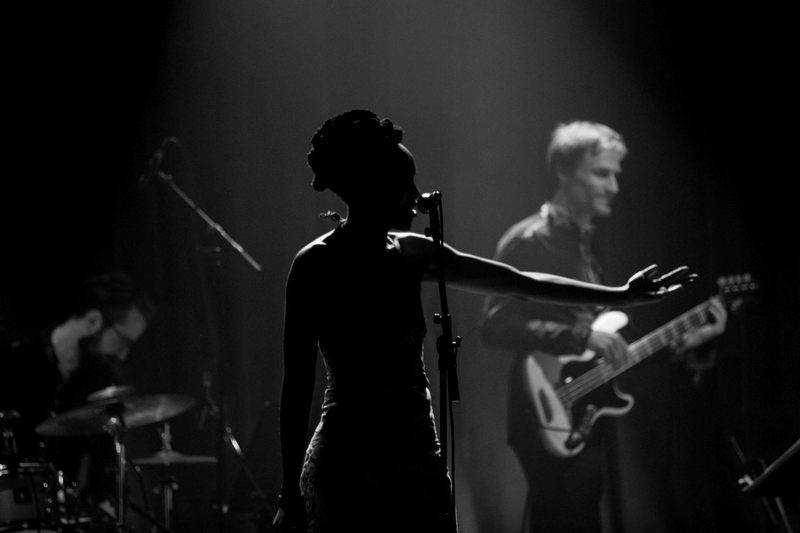 Together with her band, she invites you to join her on an evening to dream, travel and dance. 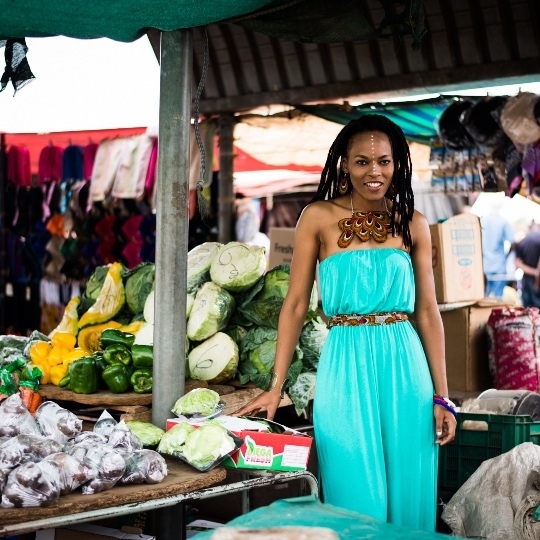 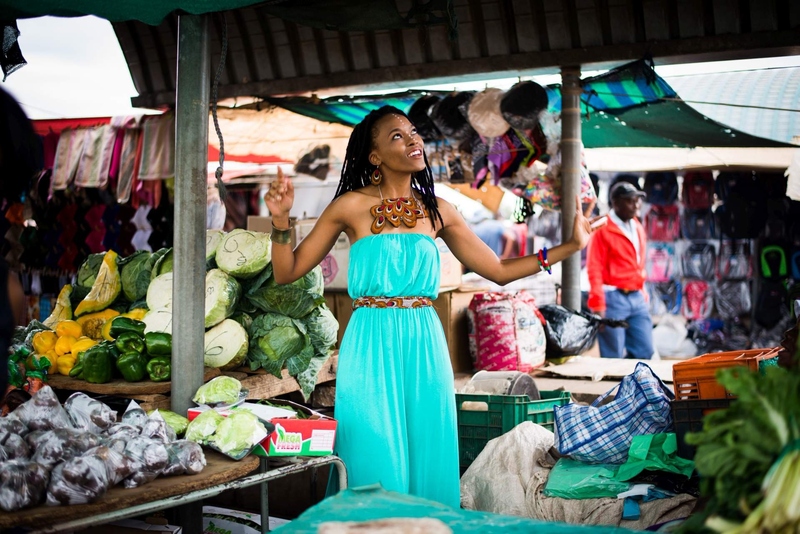 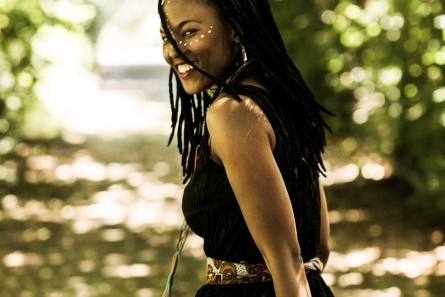 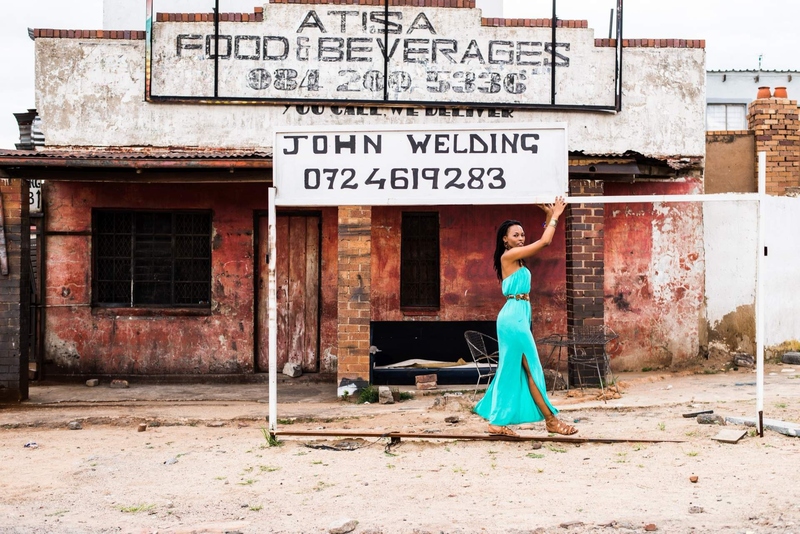 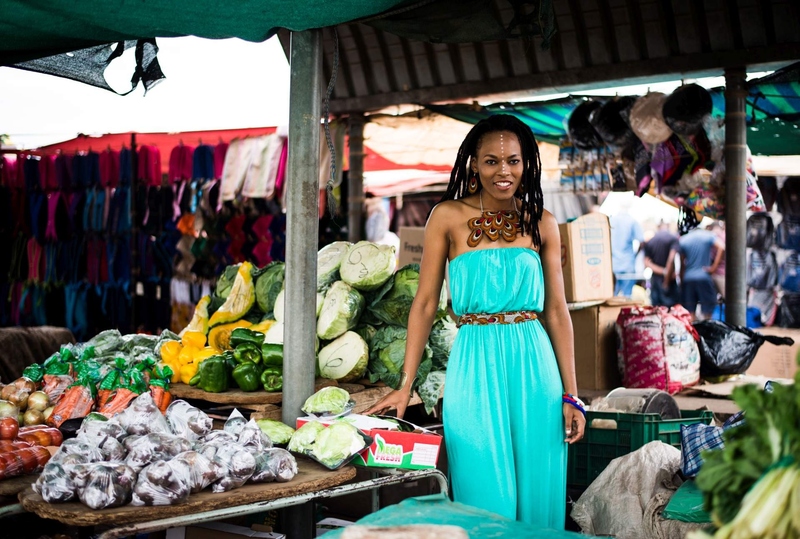 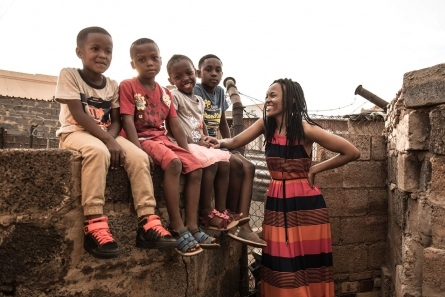 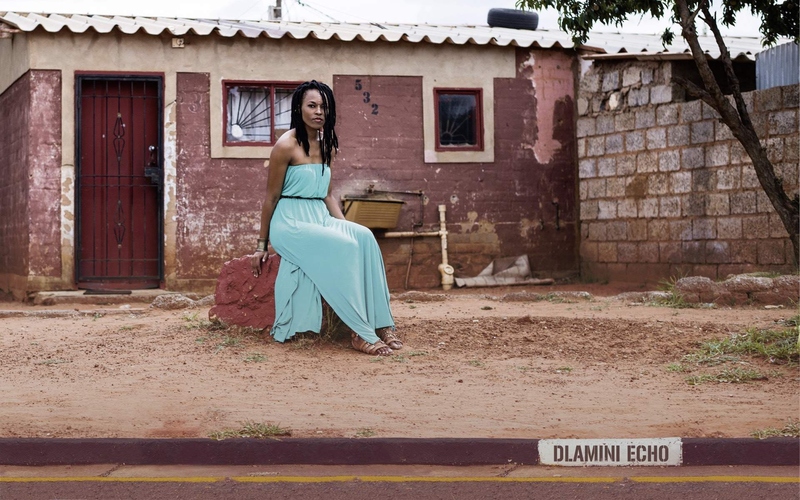 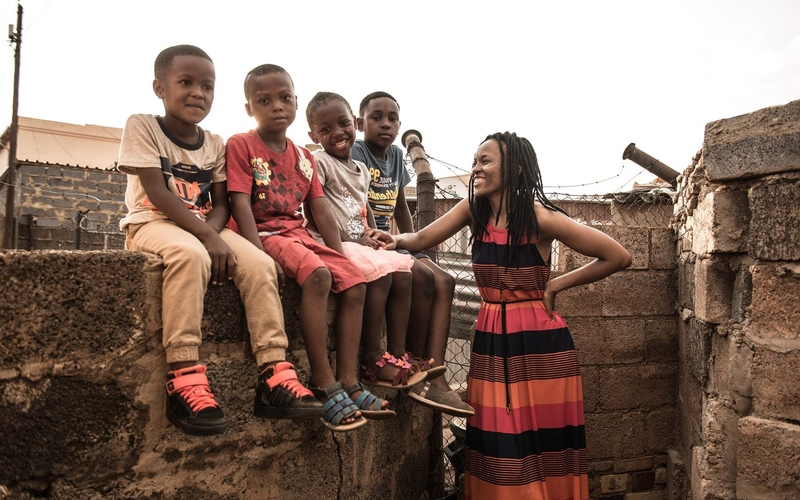 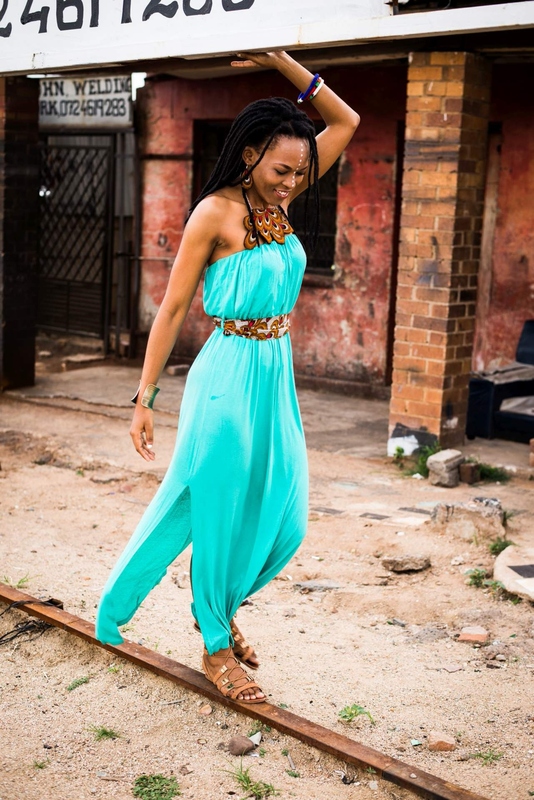 Her debut album bears the name of the township "Dlamini", the part of Soweto where she was born. 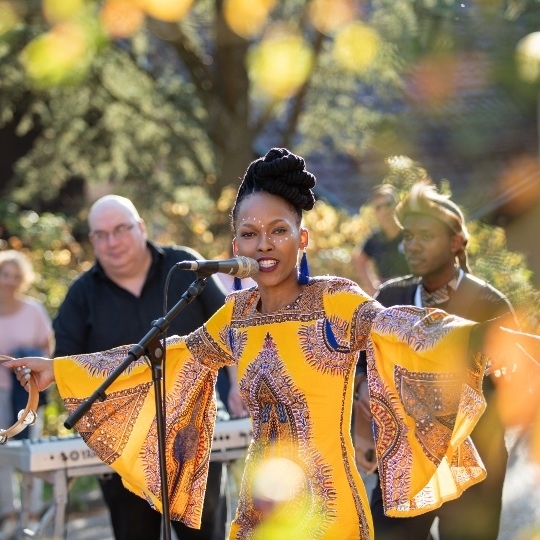 The album will be released by the world music label Bimsum Production in April 2018. 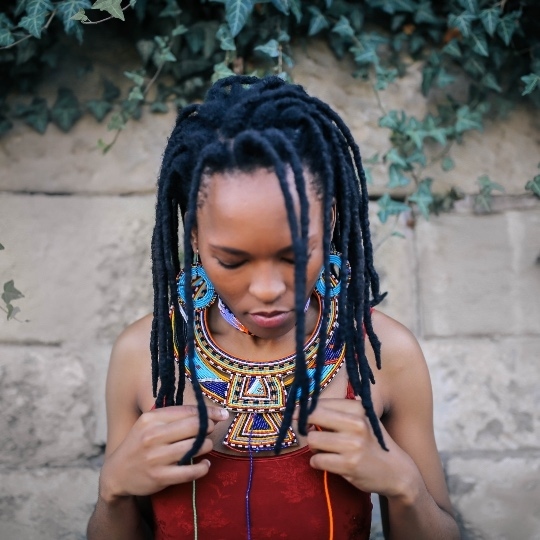 In 16 hybrid acoustic songs between the different genres (Pop, Jazz, Soul, Afrobeat & Latin) and with an African common thread, she nostalgically tells of the echo of her life in Dlamini. Always stay informed on my upcoming events here. 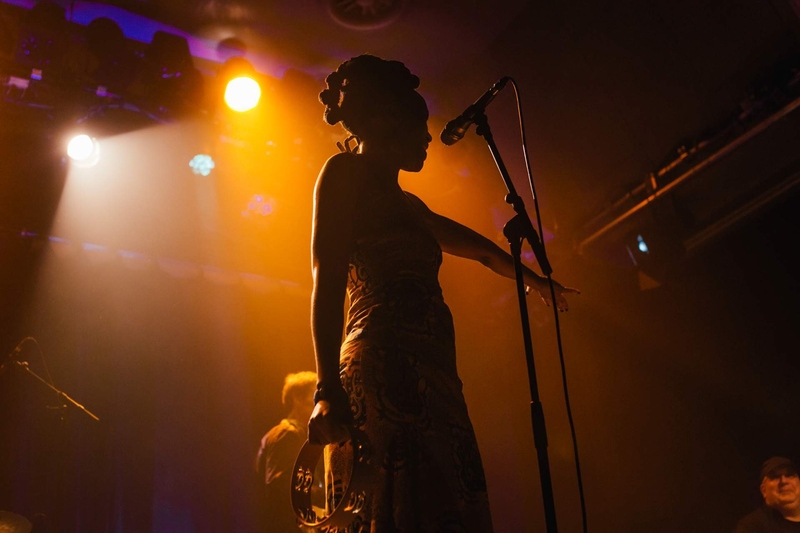 Follow me on Facebook to get latest events. 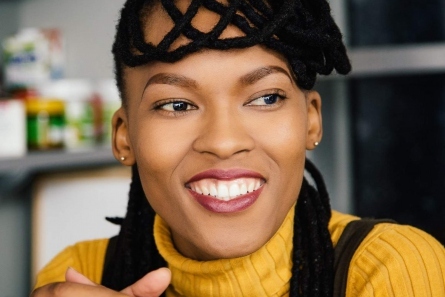 Follow me on Youtube to view more. 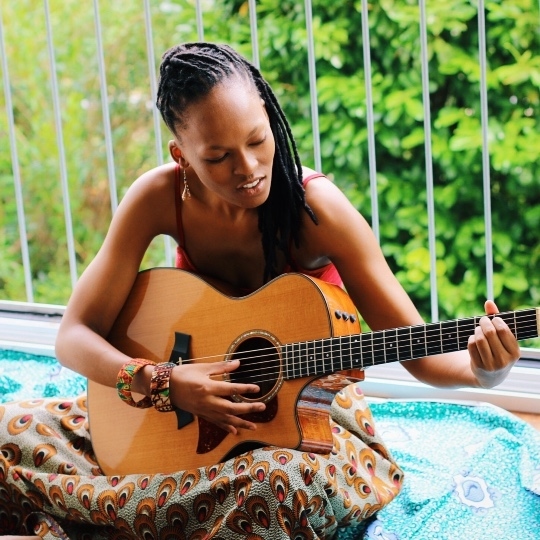 Discover photos of my music here or on Instagram. 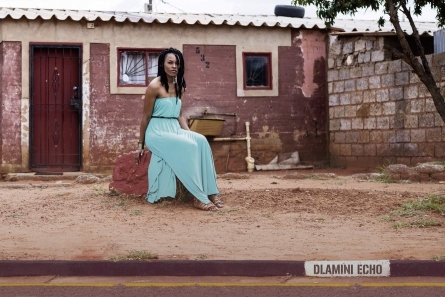 Here you can get my debut album Dlamini Echo. Click on the CD Cover to request your copy. 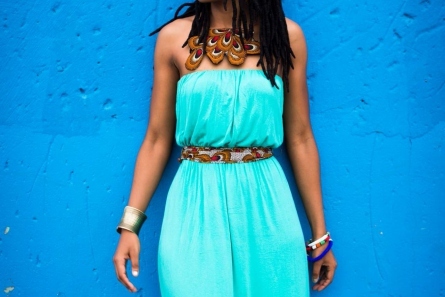 Just write me a message or leave a comment here.